Things not to say to the parent of a Type 1 Diabetic. 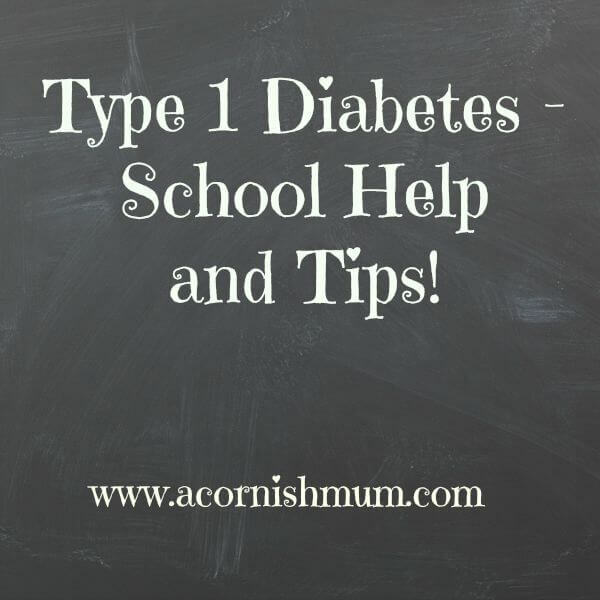 Before my son was diagnosed with Type 1 Diabetes in 2009, I really did not know a lot about diabetes, or even really the fact that there was more than one type. I have since come across people who know even less than I did … but often think they know more. For my blog today I have comprised a small list of some of the worst or just purely most annoying comments I have heard people make, or I have come across since diagnosis. Feel free to email or comment on the blog to tell me any that annoy you as well, or more for me to add! Anyway here goes…. He’s diabetic, so does he need to go on a diet? ….um no my son was underweight at diagnosis, and loses all his body weight whenever he is ill, and Type 1 has NOTHING to do with lifestyle. No one knows WHY it happens. Oh it’s only diabetes that’s good…. anyone who lives with a type 1 person knows its never ONLY diabetes. It affects a ridiculously large amount of things, and makes my son prone to all sorts of other lovely things. Trivialising Type 1 will never earn you love from a type 1 parent! 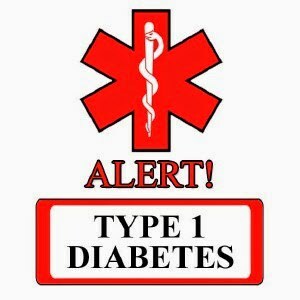 Google type 1 diabetes complications, and you will see why. Is it your fault because you fed him rubbish food… yes someone really did ask me this, a family member no less! My response was not to talk to them for several days…very much the worst thing that you could ever say to a parent whose son had almost died the day before prior to being diagnosed with Type 1 Diabetes. So he can’t eat sugar then. In moderation my son can eat anything, the same as anyone else, he just sometimes won’t feel great if he over does it until his insulin kicks in (it works more slowly than your own body’s insulin). Also if my son ate no sugar he would spend a lot more time having low blood sugar, he especially needs a sugar boost before sports. News reports on curing diabetes, which don’t mention the fact that its for Type 2 diabetes and would be damaging to a type 1. False hope is not my favourite bedfellow I must say!! Parents of classmates that invite the whole class to a party only excluding the worst behaved child, and my son, even when he is friends with the child. Seriously there is NO reason why children with Type 1 Diabetes can not attend parties, and the last thing that they need is to be made to feel different to others. People stating when my child can hear that they will cure diabetes soon. My son does not need false hope, or to think he will be cured next week. He needs to accept that this could be for life regardless of what hope there may be. Harsh as that may sound, false hope would stop him accepting his condition. He needs to look after himself to avoid long term complications, which he might not be bothered to do if he feels his cure is round the corner. My son is just like anyone else in that he has feelings, and so do I, just maybe think before commenting on type 1 or any other type of diabetes, and if you don’t know the facts maybe be kind and not comment! 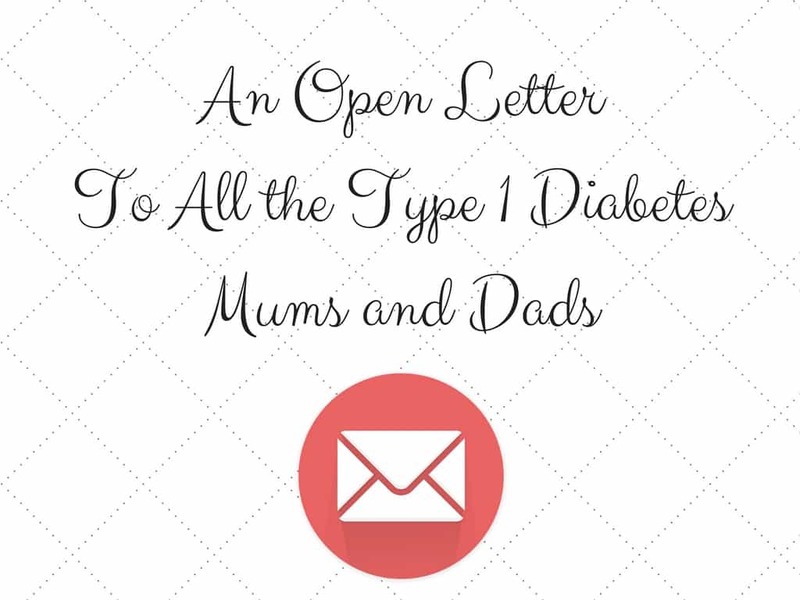 If you liked this post check out My Open Letter to Type 1 Parents. 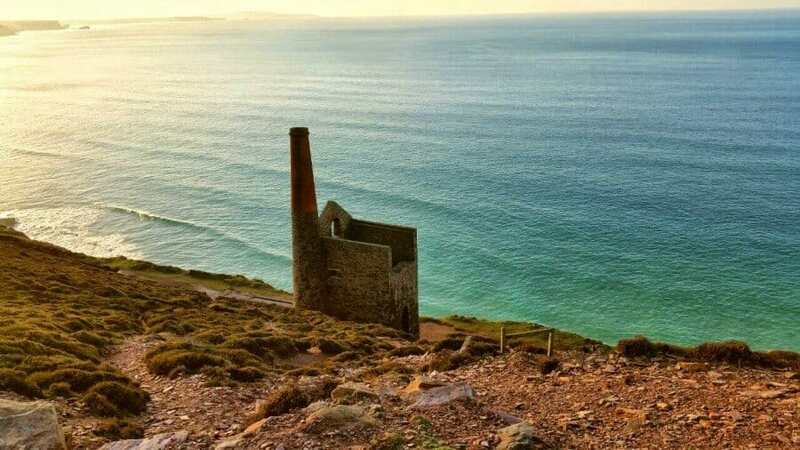 Wheal Coates, St Agnes, A Ridiculously Scenic Walk! 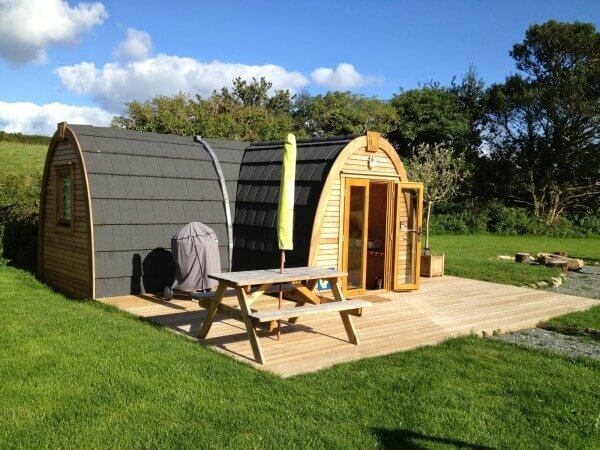 Trecombe Lakes in Cornwall Review - Amazing! This is sad, I had a friend who had type 1 diabetes and so many people didn’t understand. Diabetes ‘runs’ in my family my granddad has it and most of my dads sisters have it, my dad doesn’t, and most of my female cousins have it. Whether this is coincidence or if it really can run in families I’ve no idea. Not inviting your son is really unfair! All it would take is a chat with you, would he need insulin during party time/is he able to do it himself or does he need assistance/does the sugar intake need to be monitored or is he pretty clued up on how much he can have. Would they not invite a child who had an allergy and so had to be careful with what they eat? 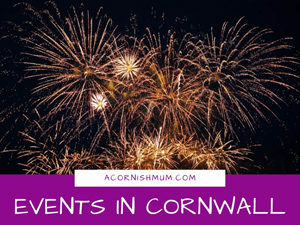 Hi Fern, thanks for commenting :) Luckily the party thing is now an old issue, he is getting invited to loads of parties, sleepovers etc, I think because one lovely mum had him over, and now everyone realises he is okay to do things like that! 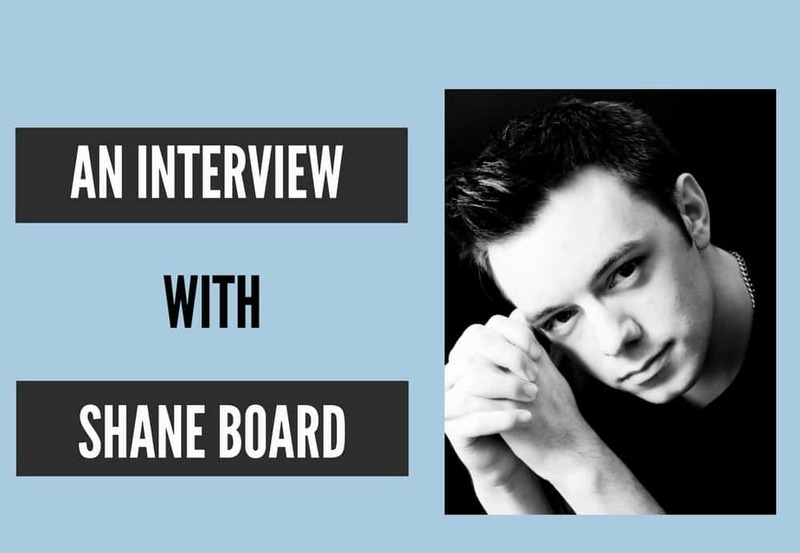 He’s thrilled, and he’s grown up so much in the last year and taken on a lot more responsibility for looking after himself away from home, and it has really made a difference to his confidence as well. 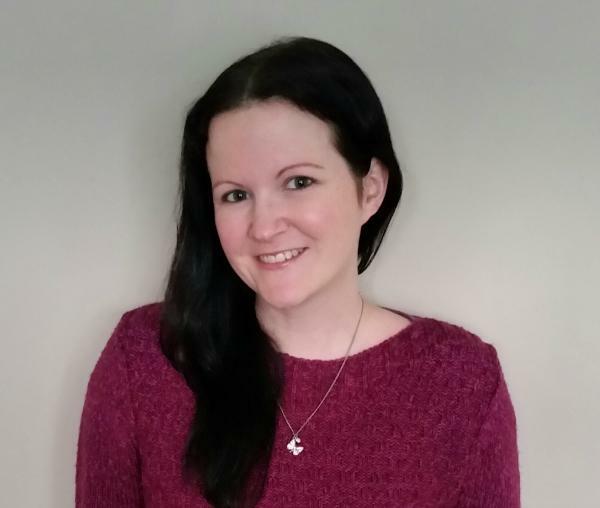 Often people don’t understand or have a clue about type 1 diabetes, but it is understandable if they don’t know anyone with it, and I hope with this blog to let people understand a little more, and hopefully be of some help to parents with newly diagnosed children, as that really is a scary hard time at first! Oh Emmalynne I know exactly how you feel, it really is so hard at first and a grieving process. I still have my angry upset days, but they do get less as time goes on and it does get easier promise.